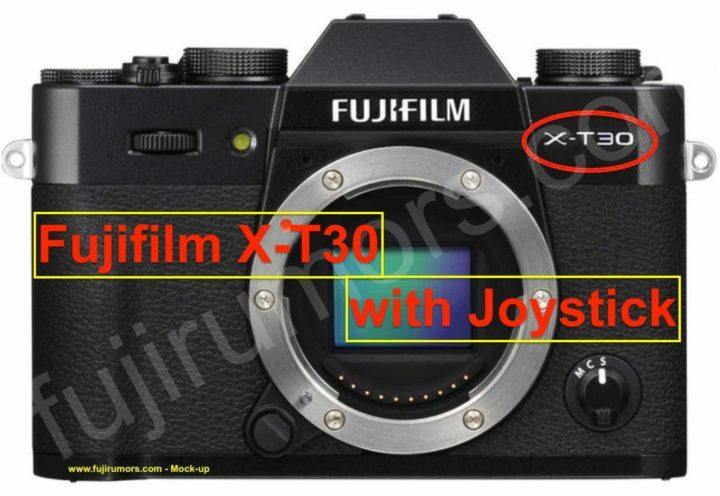 According to our sources, the Fujifilm X-T30 will have a joystick. 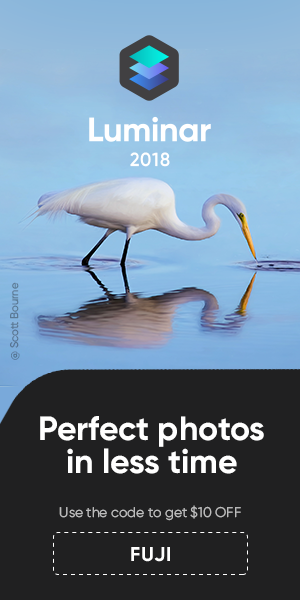 The lack of joystick on the Fujifilm X-T20 is the main reason, why Fuji Guy Billy uses the X-E3 over X-T20. The Fujifilm X-T30 will be announced on February 14.